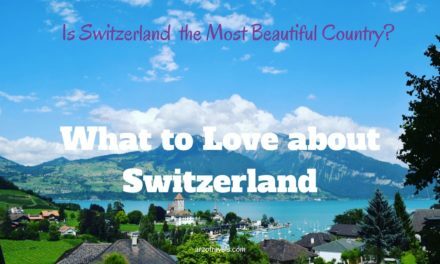 1.4.1 Read more about Switzerland and find out what else to do in Appenzellerland. 1.4.2 More pictures on Instagram. Follow my page on Facebook. I am a huge fan of nature and a beautiful scenery. Switzerland probably has one of the most beautiful landscapes in the world. 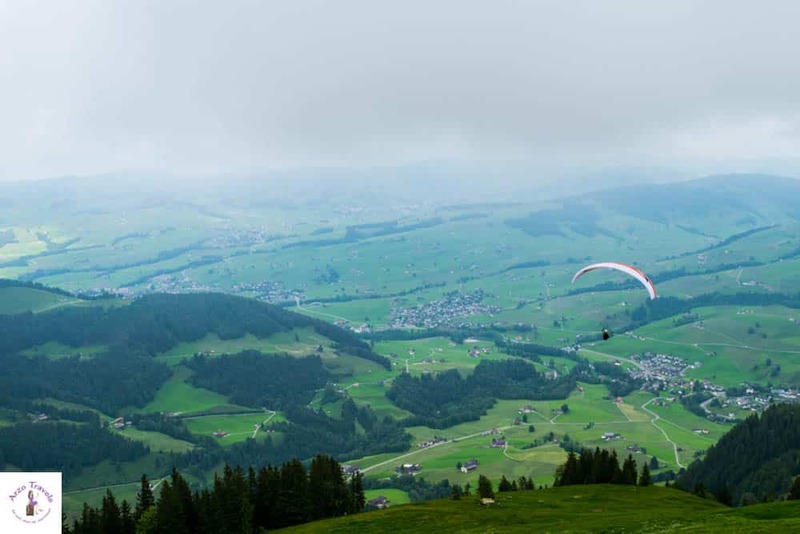 A beautiful mountain area is in Appenzellerland, home to several well-known mountains. 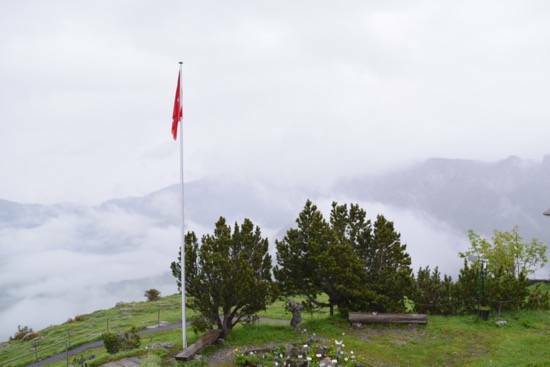 Ebenalp is one of the mountains and it is famous for several reasons – among others you will find the world famous guesthouse Aescher or Wildkirchli Ebenalp at Ebenalp mountain. 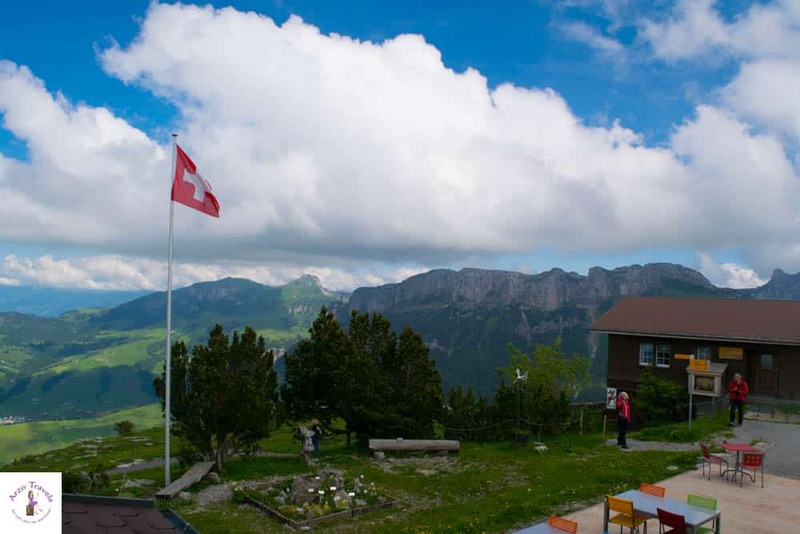 But you´ll also find the Ebenalp Gasthaus (Ebenalp Guesthouse) which is on the top of Ebenalp – at about 1,600 meters height. I got totally excited when I saw a short video on the website of the guesthouse and could not wait to get there. 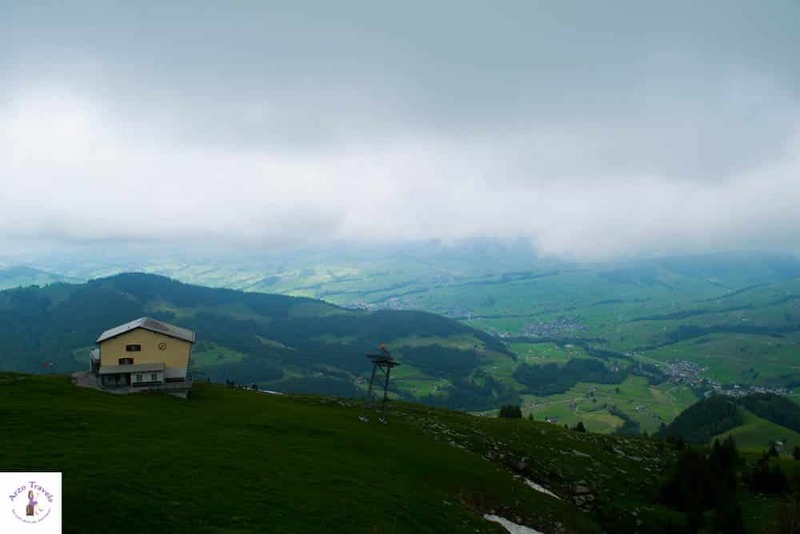 Ebenalp is one of the mountains belonging to Alpstein and has a height of about 1,600 meters. Due to the Gasthaus Aescher (read more here) it might be one of the most prominent mountains in that region. How to get to Ebenalp: You take a train/car and get to Wasserauen (about 800 meters above sea level) and there you can either hike up or you can take a cable car, which gets you in a few minutes up to the top. Once you get out of the cable car it takes another 3-5 minutes to arrive at the guest house. 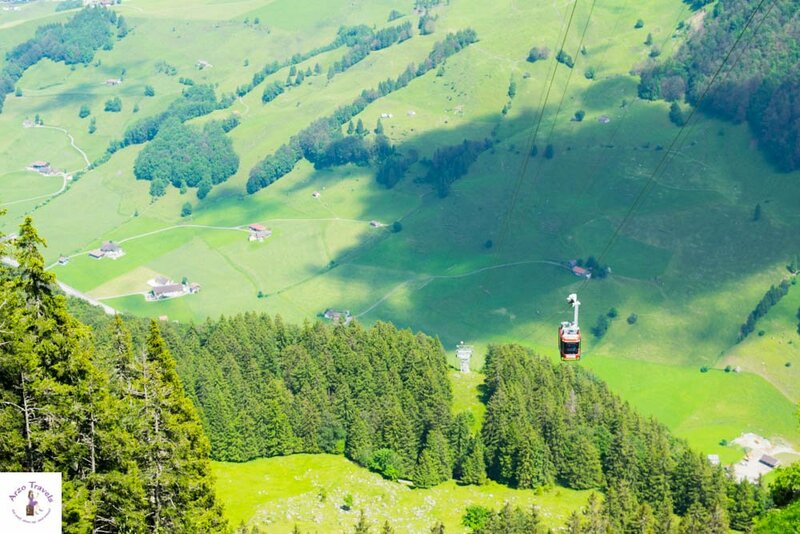 The price for the Ebenalp cable car is about 30€ (return). 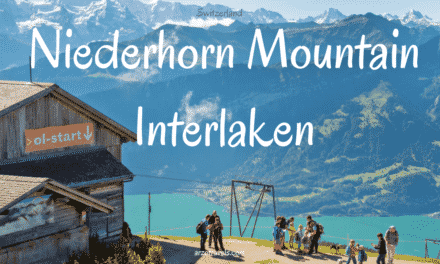 It is a 10 minutes hike away from Ebenalp Wildkirchi or Gasthouse Aescher and you even have a view over beautiful Wasserauen Seealpsee. You can stay in a private room or in a dorm. I stayed in a single bed room which was actually very small. I never expected luxury, but you should be aware that there is no warm water in your bedroom and the showers and toilets are shared. If you like to take a shower, you need to pay about 4€ extra and get 5x20seconds of warm water. I personally did not mind it, though. At night, it got a bit cold (but I was actually also a bit ill) but it was comfortable and I had a good sleep. My room came with a view. I just wished it had not been so foggy but I could actually get used waking up with such rooms :). However, waking up with such a view and breathing in so fresh air definitely is a reason to stay here. Breakfast at Ebenalp Guesthouse is simple but totally fine and here I also just wished it had been warmer so I could have sat outside and enjoyed this beautiful scenery. 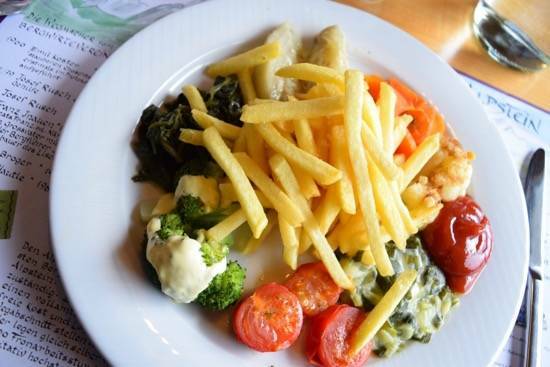 When I ate dinner the first night, I had to choose from a Swiss cuisine which is not that easy for me. I do not eat meat/fish and have never liked and eaten raw cheese. 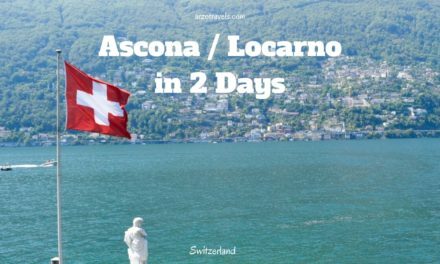 People in Switzerland eat a lot of meat and cheese and especially in the traditional areas it is not so easy to find something that does not include any of the two. However, I found something (it was even vegan) and it tasted actually really good. The staff is extremely friendly and if you show you are interested in a conversation they sit at your table (not only at mine) and you can have a nice chat and get more information. It makes you feel welcome and besides the great location, this makes the guesthouse special. The guesthouse itself is rustic and the way I imagine a guesthouse in Switzerland. It has a special charm and I just wished, it was a bit warmer to sit more on the terrace (where you can get drinks etc.) to enjoy the fantastic scenery. I never felt that I was sleeping in such a height and it (and I) did not feel different than normal. My dog felt totally happy there because he was happy to jump around without disturbing others. There are tons of options to explore the area and also to have drinks with a view, while kids will have a great time enjoying the vastness. Would I recommend staying at the mountain guesthouse Ebenalp? I would definitely stay there again and I did not mind that it is a very basic place. 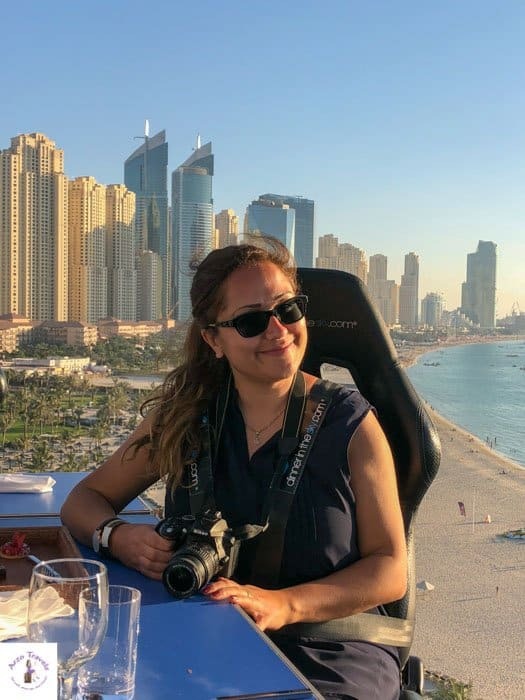 If you are used to luxury and not like new experiences it might not be the perfect choice, but if you are into nature and used to this kind of accommodations, or at least willing to experience new things, it is surely a good accommodation and I definitely enjoyed my stay. My recommendation for a different hotel in Appenzellerland. 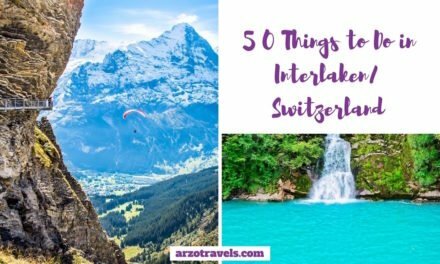 Read more about Switzerland and find out what else to do in Appenzellerland. Disclaimer: I was invited by the Appenzellerland Tourism Board, but, as always, opinions are mine.